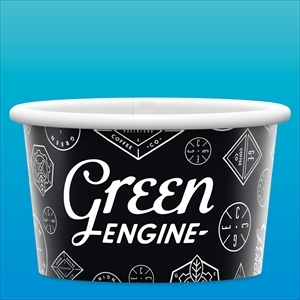 Custom promotional paper cups make excellent promotional items for your company to use because of the mass audiences who would use them on a daily basis. 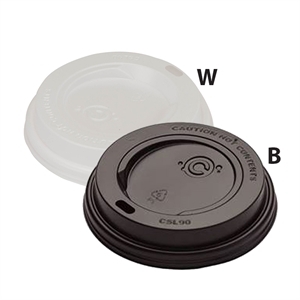 These promotional products are useful in any place your organization could imagine, to offices so colleagues can refresh with a favorite beverage, to restaurants where clients enjoy a favorite meal. 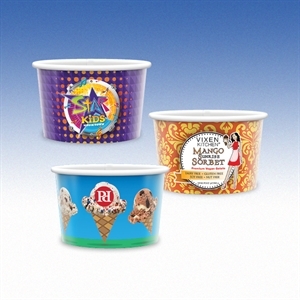 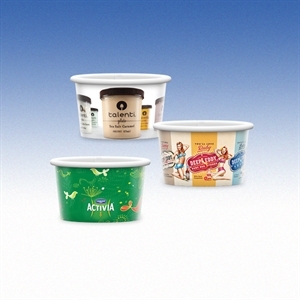 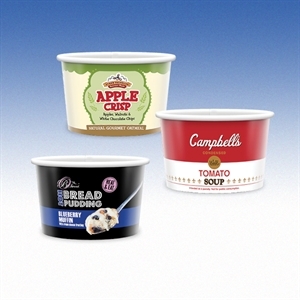 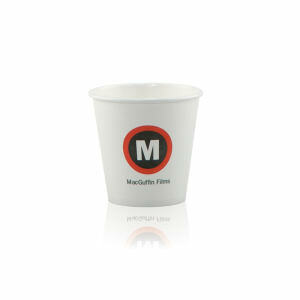 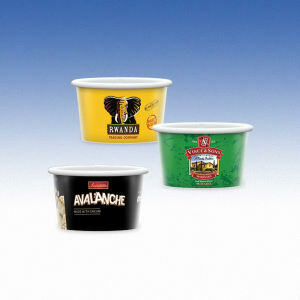 Promotional paper cups are so useful to all demographics that your company has no limit in reaching target audiences. 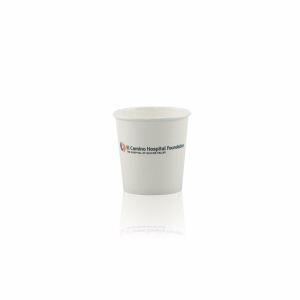 IASpromotes.com’s custom promotional paper cups will continue to quench thirst time and again. 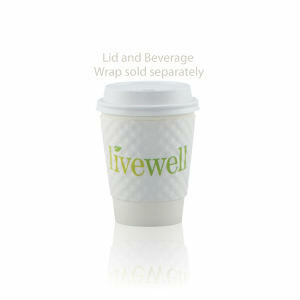 Custom paper cups can be personalized with a logo many different colors. 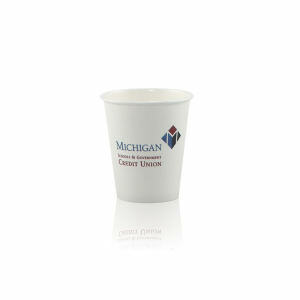 Designed for both hot and cold beverages, these promotional paper cups can be personalized to show off your brand with each sip.